Does your dog have chronic ear infections or is your cat losing his/her hair? 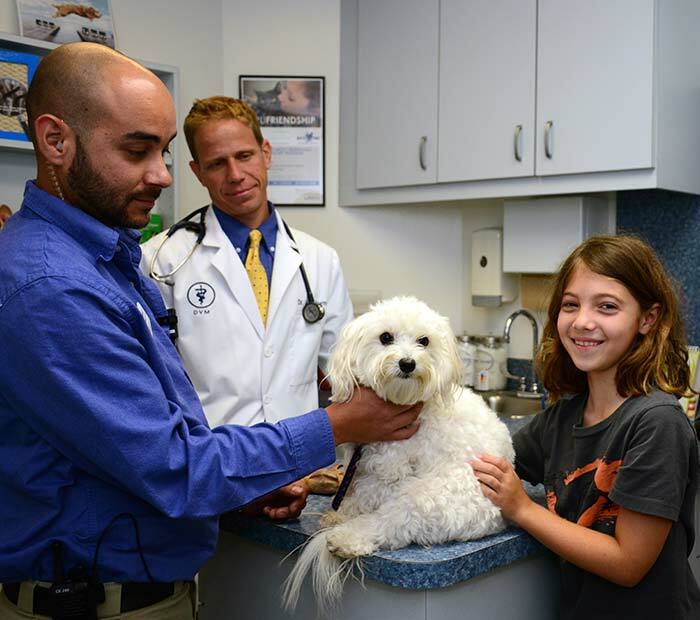 Do not despair—Winter Park Veterinary Hospital treats dogs, cats, and other pet family members with skin and allergy problems. Dogs and cats can suffer from many types of skin and ear diseases. Skin and ear problems are some of the most common problems your pet may have. If your pet is exhibiting any signs of a skin disorder, it is important for us to examine, diagnose and treat your pet as soon as possible. Skin conditions may worsen over time, leading to other health problems for your pet. Allergens are a very common dermatological problem for cats and dogs in Florida. The itchy reactions occur when your pet’s immune system over-reacts to some outside allergic trigger. Your pet’s allergies can worsen over the years. Fortunately, most allergies can be managed so that your pet can be comfortable. There are various types of allergens that could affect your pet, making them feel miserable, including seasonal allergies. Thankfully there are various treatments to help relieve allergy symptoms. Most pets do not sneeze from their allergies like people do, instead, they will scratch or become very itchy rather than sneezing. Does your pet have hair loss, scabs or dandruff? Does your pet constantly lick, chew, bite, scratch, rub and/or shake their head? Is there a bad odor from the pet's skin or ears? Is your pet excessively licking his or her feet, legs or abdomen? Does your pet have hair loss? Is your pet biting and chewing at the skin?